It wasn't brand new that we have seen a body wash from this well-known brand. This variant that they recently launch was I think specifically catered for Filipino consumers. 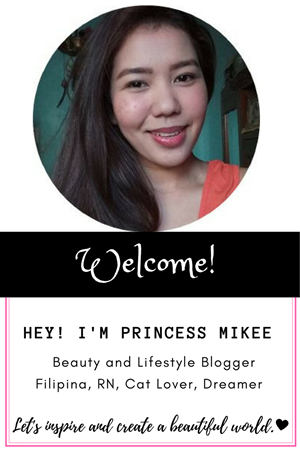 Since most of the Filipino buyers were raving for whitening products, they have incorporated milk protein extract that suppose to lighten the skin which is an extra plus for us. 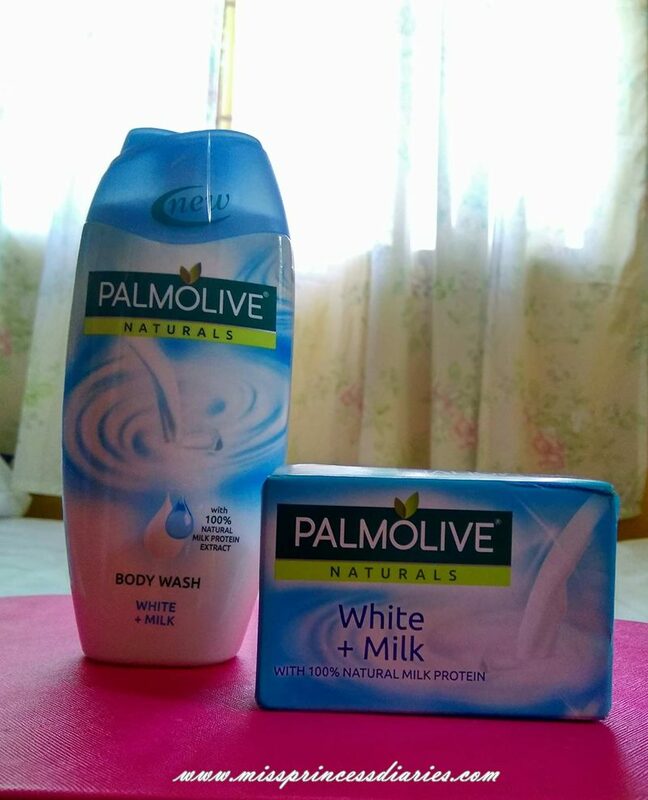 Nevertheless, I still love Palmolive Naturals Bath and Body products because they make my skin so smooth and the fragrance of their products fits my liking. Sweet and Fresh, it is! 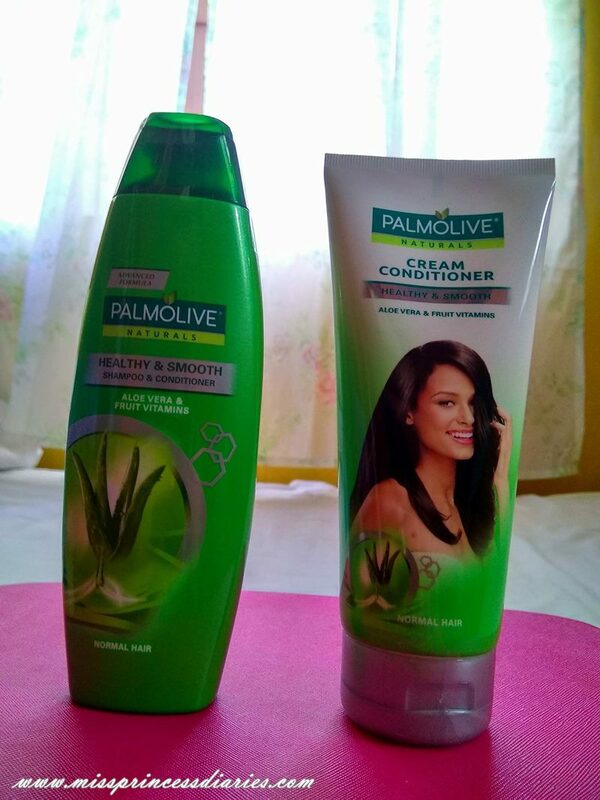 On the other note, I didn't even know I could cope up with their amazing Palmolive Naturals Intensive Moisture shampoo and cream conditioner. 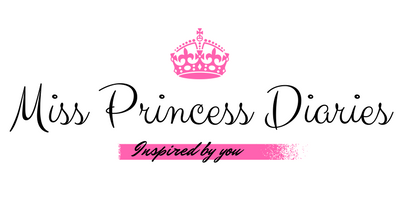 This variant is for normal hair which is also enough for everyday use. Of course, if you got so much damaged hair, they have other great options. At least, I got lesser hair fall-outs with this. And yes, the scent is lovely too and stays longer on hair. Yay! 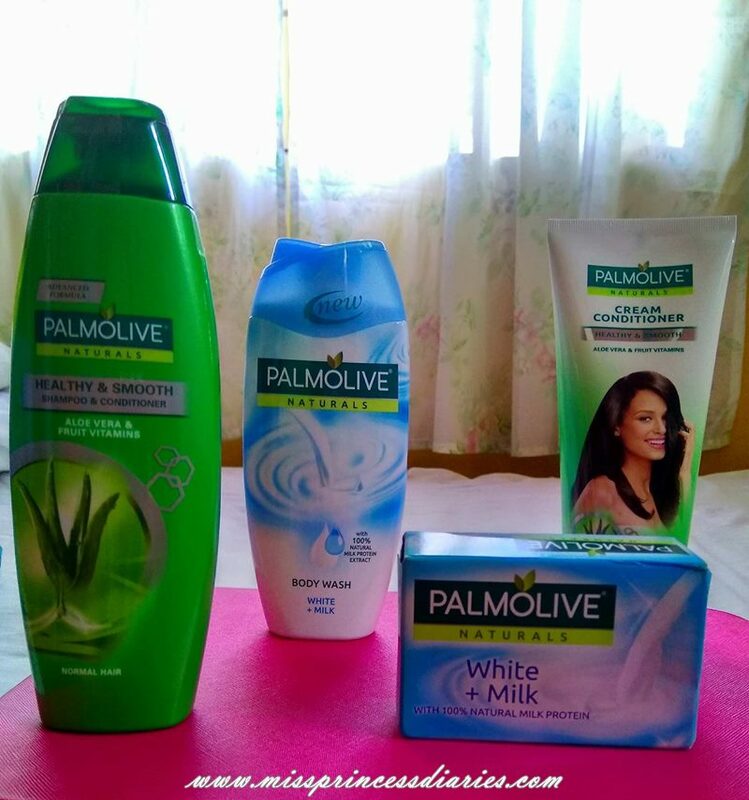 How about Tell me more about your favorite Palmolive products.